Just a bmp. file. 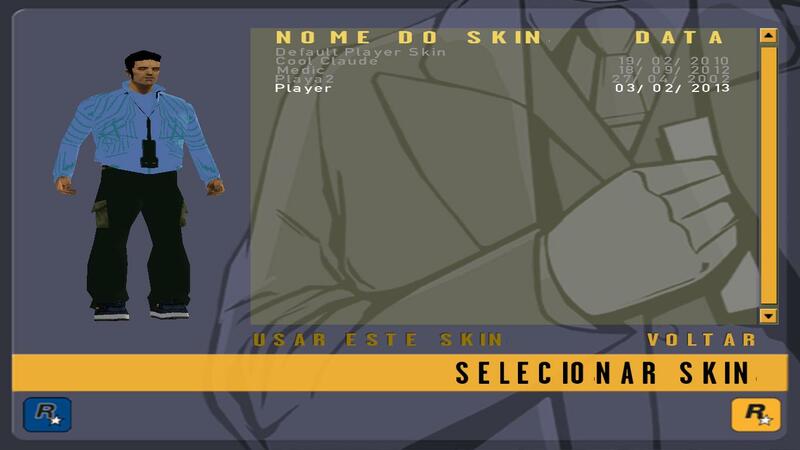 That mod gives to Claude, Tommy Vercetti clothes!! To install just put on ''SKINS directory of your GTA 3!